A funny thing happened on my way to growing older. I came into my White Chair Days. One enters into the White Chair Day zone only after an amusing and sometimes painful voyage through life’s milestones. 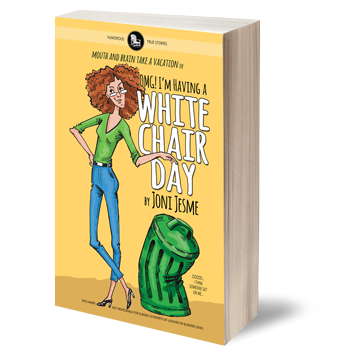 However, if you can appreciate the humor as you transition from one phase to another, your White Chair Days will defy expectations, and life will be anything but dull. 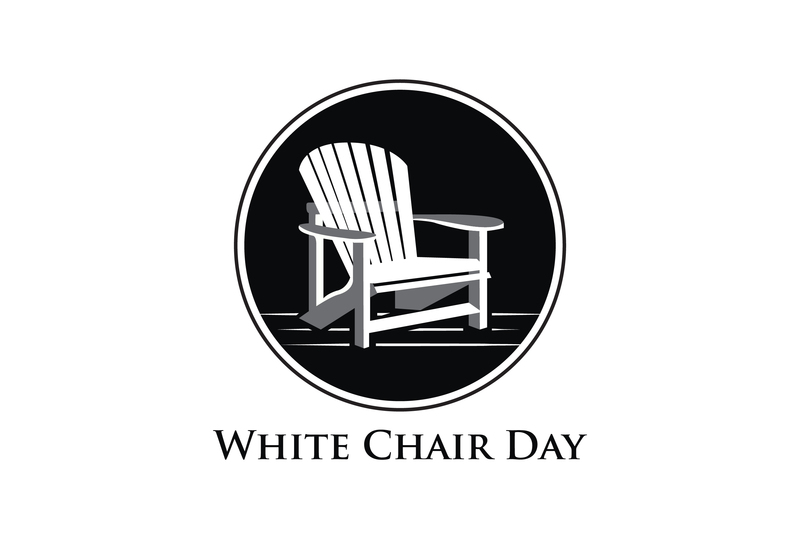 Have You Had a White Chair Day? 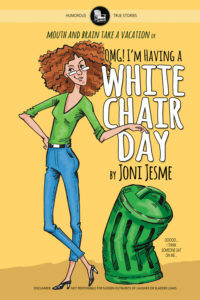 Have you had a White Chair Day that you want to share the next book series?